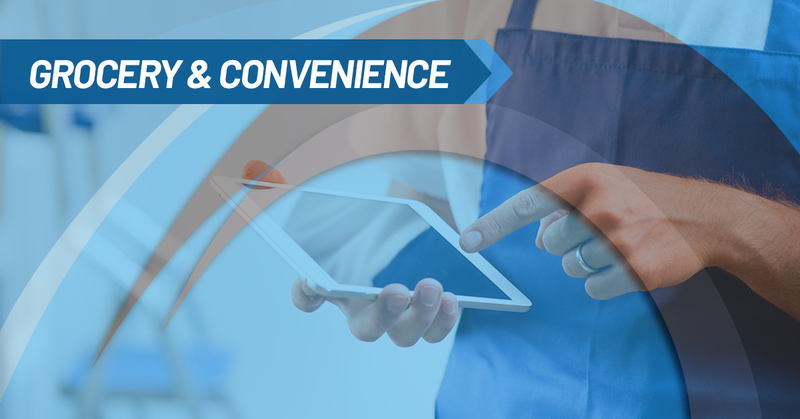 If you’re a grocery store or convenience store owner, our team at St. Louis Merchant Services can help you find the best solution of credit card payment processing for your business. Our brokers can help you find a credit card processing company that is best suited for your business, ultimately saving you money by finding a company that will minimize your transaction fees. More than 80 percent of consumers use a debit or credit card at their local supermarket or convenience store, according to recent data collected by CreditCards.com. On average, business owners are charged anywhere between 2-3% in transaction fees each time a customer swipes their card. We didn’t think this was fair or made any sense, so we wanted to find a way to help local merchants eliminate those fees. 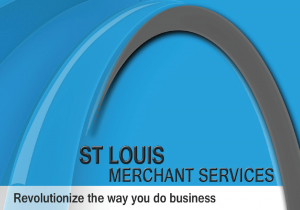 The brokers at St. Louis Merchant Services have served the St. Louis Metropolitan Area for more than 20 years, learning the ins-and-outs of the credit card processing industry. We want to connect you to a credit card processor that will save you money on transaction fees, especially because we know credit card payments are how you make anywhere between 50 and 100 percent of your income. Our loyalty is to our merchant clients — not to one particular credit card processor. If you’re a grocery store or convenience store owner who is ready to save money by allowing our brokers to help you find a credit card payment processing company that best suits your business, contact us today! You can give us a call at (636) 541-5455 or fill out our online form.